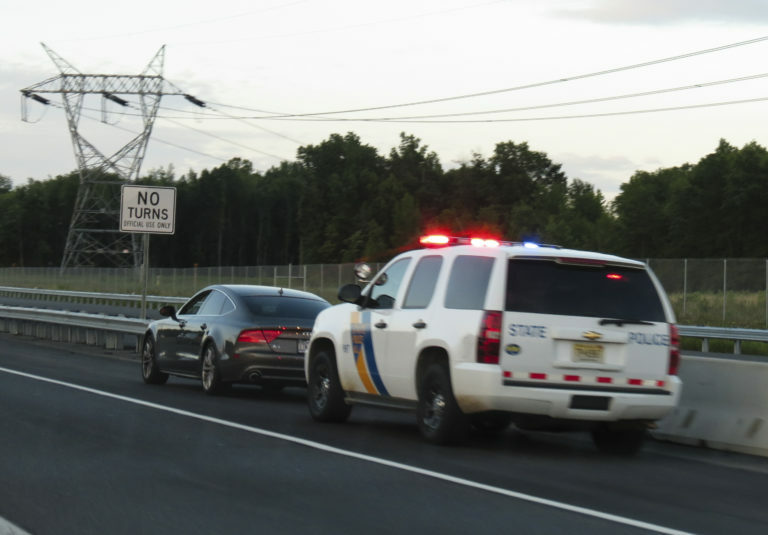 Reckless driving in New Jersey is driving with willful disregard for the safety of others on the road, basically meaning that you knowingly, or purposefully, did something to put those other people or yourself at risk. Usually it’s issued in connection with a ticket for DUI, or occasionally for speeding in excess of 100 miles an hour. What’s important to know with a reckless driving ticket is even if that ticket is the only one you’re issued, the penalties can be pretty severe. The fines are pretty are excessive, but more importantly, the judge has the discretion to suspend your license for an indeterminate period of time. It’s very important that you have an experienced attorney represent you on the matter so that you can avoid these more severe penalties. The law firm of Mattleman, Weinroth & Miller, P.C., is composed of experienced trafficand municipal attorneys in the state of New Jersey. Please contact the office for a free initial consultation and get any questions answered. What Should I Do When a Lease Has Ended? Will My Child’s IEP or Section 504 Plan Apply Once they Go to College?